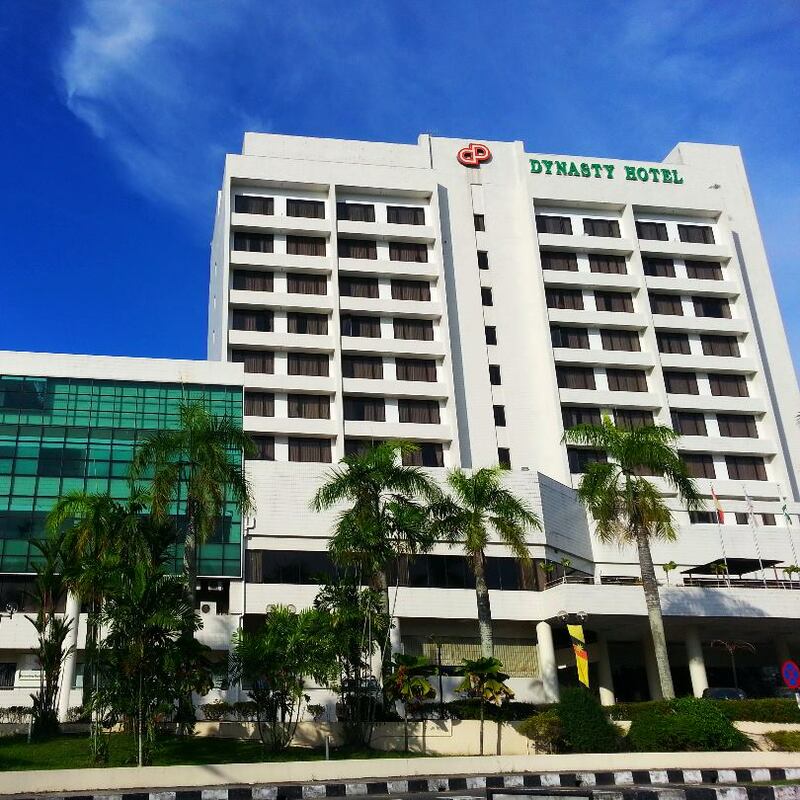 Dynasty Hotel offers 130 rooms of simple elegance with ample space for the business travelers to work in comfort, tastefully furnished in restful colours, providing a refreshing haven to unwind at day’s end. And for those who require an unparalleled standard of luxury, our Dynasty Suites will definitely complement their needs. We have two non-smoking floors and 4 inter-connecting rooms. All rooms are with private bath and shower, hair dryer, individually controlled air-conditioning, music channel, STD and IDD telephone, Multi channel colour TV, direct in-room internet access and mini bar together with complimentary coffee/tea making facilities. Lot 683, Block 9, Jalan Pujut-Lutong, 98000 Miri, Sarawak.